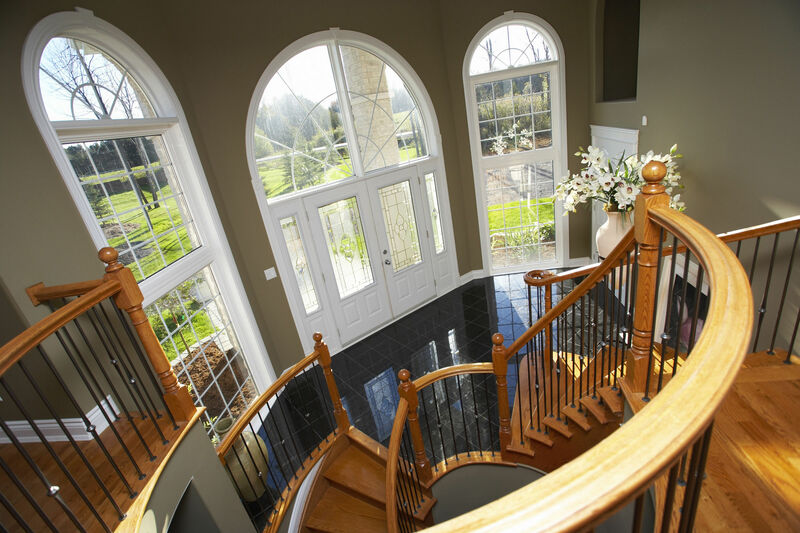 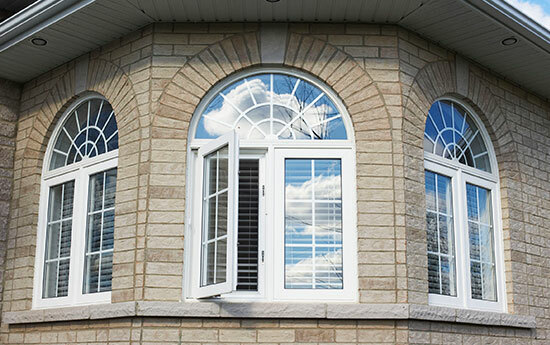 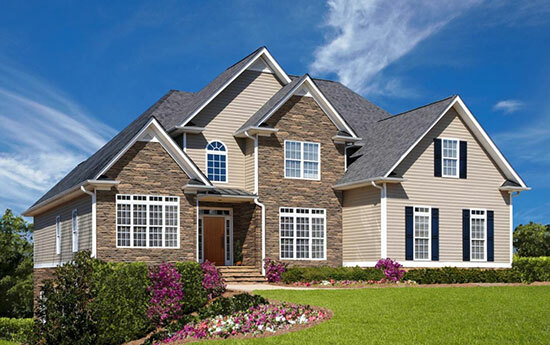 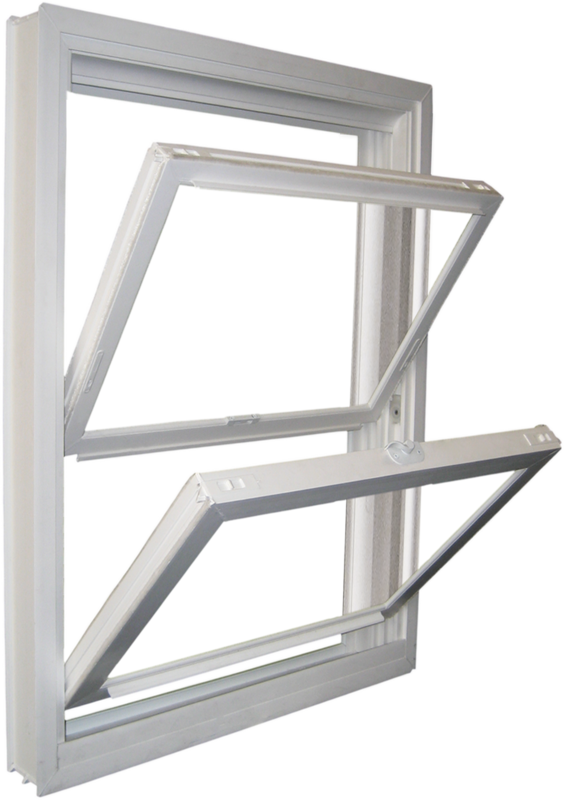 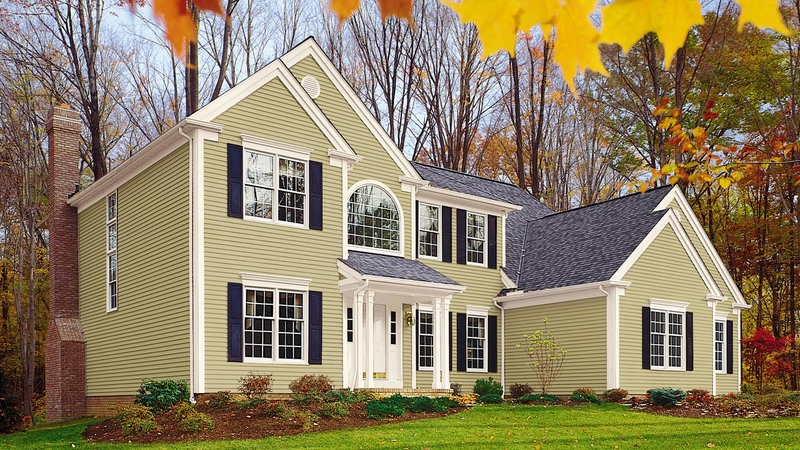 Whether you are a homeowner looking for window replacement, new doors or have a huge siding project our goal at Real Exteriors is to provide the best installation service using the highest quality products at affordable prices. 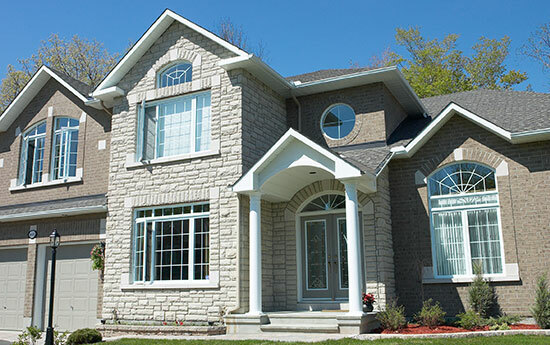 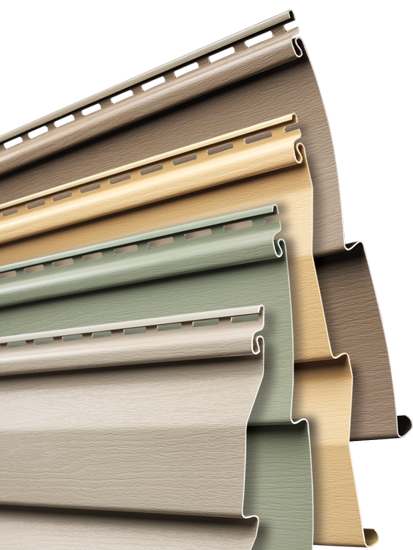 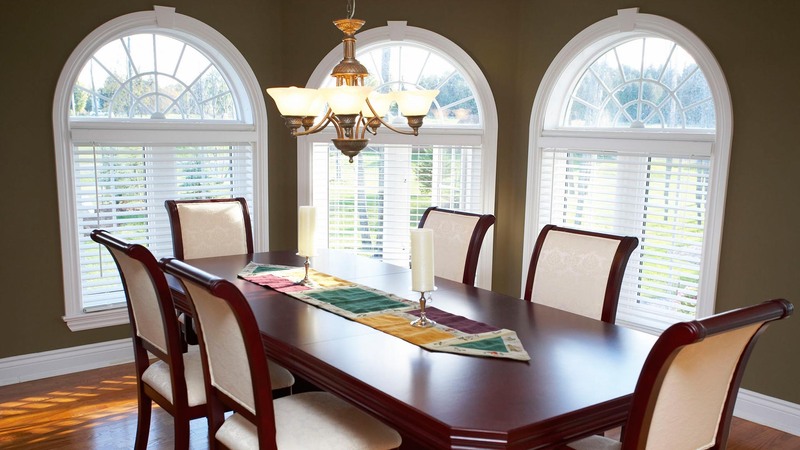 It’s very important when choosing a Home Improvement Company that you choose a company with great service and support. 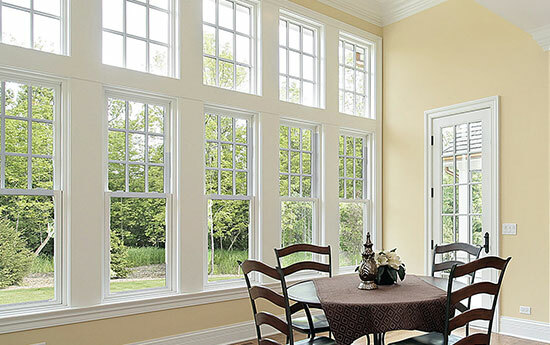 Located in Schiller Park Real Exteriors has been installing everything from wood and vinyl windows to insulated vinyl siding, fiber cement siding, doors, soffit facia & gutters for years.